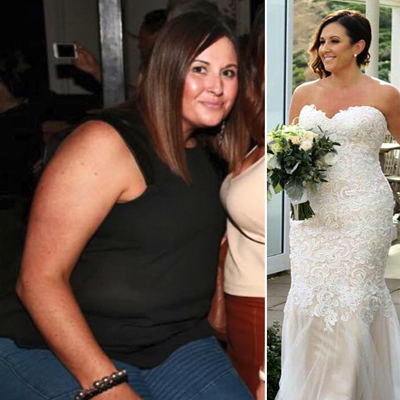 “I still can’t believe how HYPOXI helped me achieve such fantastic results in such a short time! A friend had been telling me for over a year that she thought I would love HYPOXI and she isn’t wrong! I just wish I had of started my HYPOXI journey earlier!